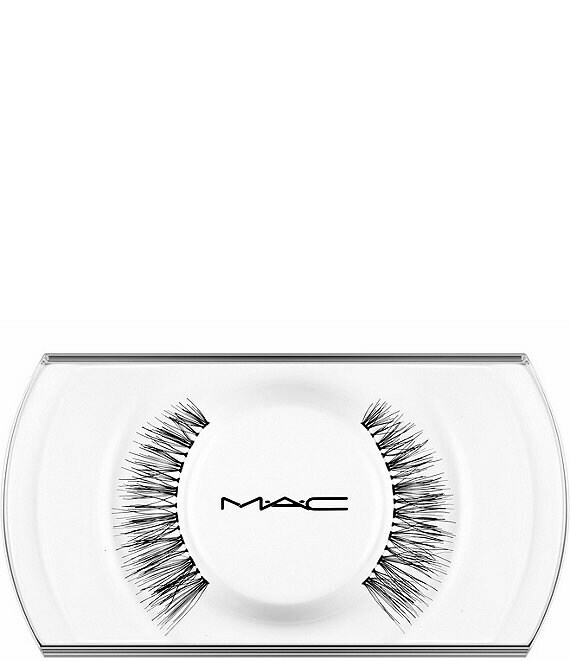 Lashes that add length and fullness and are naturally angled for drama on outer corners. Lashes are handmade to exact specifications. Each pattern and design is perfectly shaped and arranged to give a striking effect, whether the look is natural or dramatic. Available in a variety of shapes and densities. If properly cared for, lashes can be reshaped or adorned if desired. Trim full lash to fit your eye shape/length. Apply a small amount of lash glue (sold separately) to the strip and allow 30 seconds for glue to become tacky.